The upholstery comes in 100% faux leather which is highly stretchable, durable and gives a comfortable touch with the skin. The color does not fade off after wash and washing of the skin is pretty easy in faux leather too. The Panasonic EP-Ma10KU urban collection full body massage chair comes at an amount of $2,291.63 with free shipping including unpacking and installation of the chair after delivery. Even though the rate of the product may seem a little high as compared to other massage chairs with same functioning capabilities, the quality varies drastically. The cost difference is around $200-$300 but the durability and trust with efficiency of the chair on a long term is unmatchable. The massage chair is programmed to specialise in the ancient Chinese spinal massage technique and thus delivers one of the best massages for the neck and upper spine. The manual selection of body points is also available with 4 modes of operation and including the ancient Chinese spinal massage technique, individual muscles get a proper medical massage. 4 modes of massages include Swedish, deep tissue, neck shoulder, lower back with 5 manual operations which include neck shiatsu, kneading, neck knead, rolling and tapping mixed in a session to complete the massages. Individual areas have been selected with different techniques of massage as per the efficiency of the technique and 12 air bags are provided in the foot for leg massage. The recliner goes to 170 degrees which is almost flat and provides a pretty good stretch for people with different shapes and sizes of body with the body scan function available. The massage chair works just perfect and is trustable with the quality of efficiency over the long term of usage. 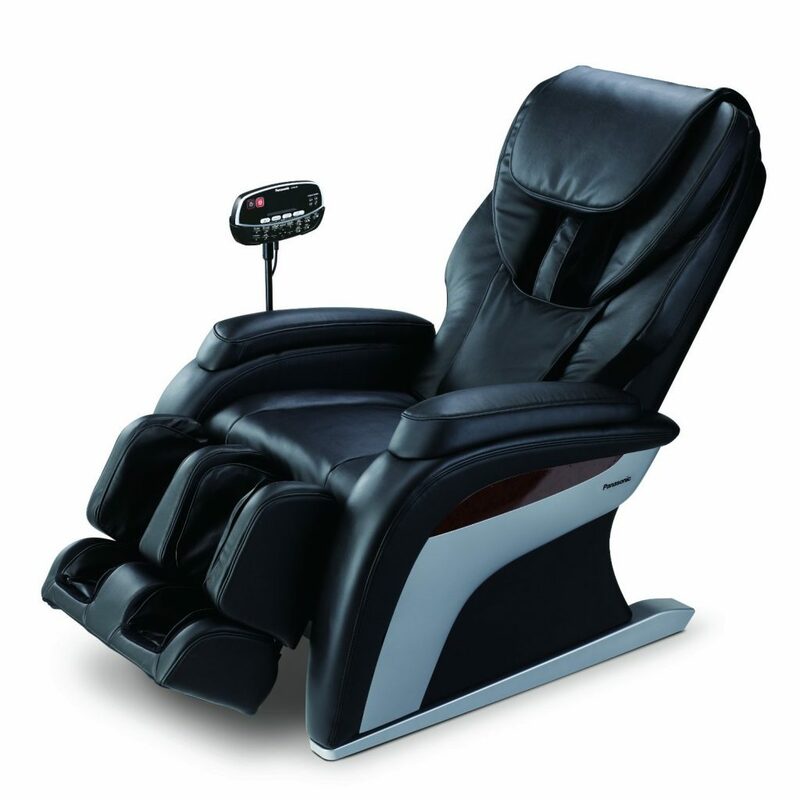 But, on comparison with other massage chairs with same features, this chair is relatively expensive. There are not enough air bags all over the chair to give a flexible massage throughout the body, but the leg and foot area have 12 air bags to give accurate massages. The lack of air bags is covered by the other techniques applied by this chair, but many people prefer air massages even for tapping and kneading. The comfort level of those may not be as high. The recliner even though stretches to 170 degrees which is almost horizontal; it could not give an effective stretch to the taller people above 6 feet. The leg massage was said to be really painful for a lot of people with just a feeling of air bags trying to squish the muscles even in the mild intensity mode. When selecting a new massage setting, the user has to wait for a few moments to let the massage heads go back to the basic point and start again. This is to ensure the setting is working on a proper path but the waiting time may make some people uncomfortable. If you have been looking for a lot of chairs and short listed this massage chair too, do consider that the performance of this chair is far better on a longer term of usage than the other massage chairs. The price is a little high but will save you from any hectic repair or replacement work later on. The chair is perfect for people with neck, shoulder and back problems. The reviews about the leg massage have not been really great but are effective anyway with a slight painful feeling at first.